In our house, we practice gratitude all year long, not just at Thanksgiving. Encouraging strong bonds between our family members is one of my top priorities as a mom. How do you encourage siblings to love and support each other? In other words, how do you teach them to be kind, and to be friends? Around here, we try to lead by example. We practice using kind words, helping one another, and having a cheerful attitude. If we have trouble, I’ve even got a list of go-to movies to help our kids envision how good friendship looks. 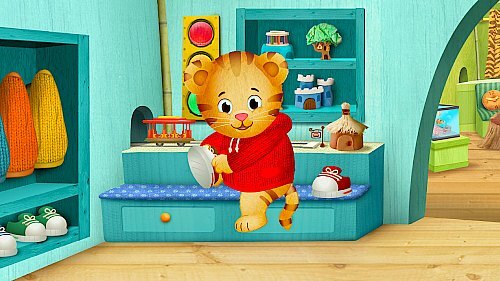 For the small fry, Daniel Tiger is our absolute favorite. I even catch myself singing some of the sweet little songs from the show. We’ve watched episodes about sharing, getting mad, and saying I’m sorry. My kids can’t wait until the new Netflix exclusive Veggie Tales series that will begin streaming on November 26th. I’m sure we’ll be popping popcorn and planning a family movie night while we decorate our tree! 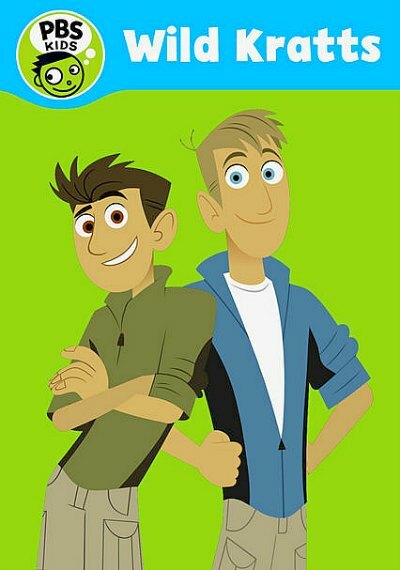 For the boys and Rachel, Wild Kratts tops the list. We usually use Wild Kratts to teach science, but I love to see Martin and Chris work together. I remind my boys that the stars of the show are brothers, just like they are. 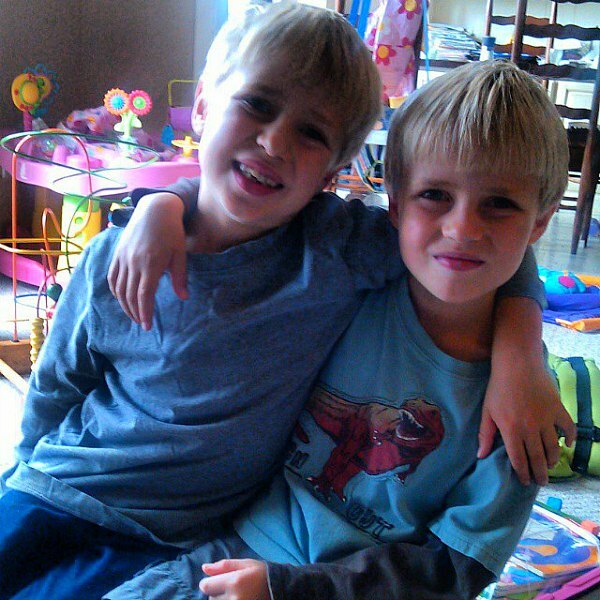 I’ve been watching the Kratt brothers for years – since they did Zoboomafoo and other shows. Oh, and moms, be sure and mark your calendars. In January, all 10 seasons of Friends will be available for streaming on Netflix. It’s perfect for the after holiday slump. I’ll be watching the shows while I slog away on the treadmill, training for a half marathon. While you’re scrolling through the Netflix queue to find the best movies and shows about friends, let your children work through some of these gratitude printables. My kids are going to be learning about gratitude – everything from finding the letters (toddler) to practicing looking for CVC words (kindergarten) to a word search for gratitude synonyms and vocabulary (elementary). 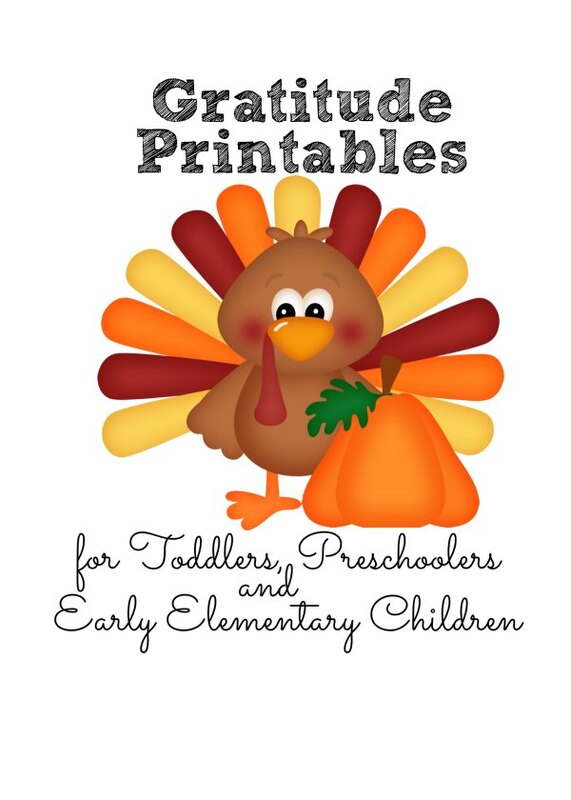 Download your gratitude printables here! 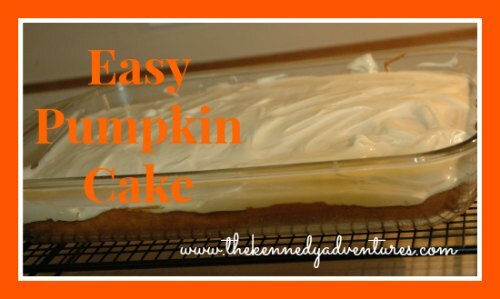 We’re making our easy pumpkin cake this week, too. Get your kids in the kitchen and make some memories! What are your favorite movies and shows about friends? 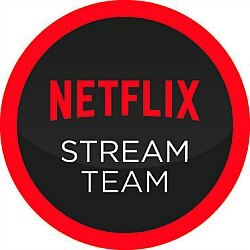 I’m a super proud member of the Netflix Stream Team. I love sharing with you how we use Netflix in our home, every day! What great ways to use tv and movies to teach children gratitude. I love your printables too – so cute!